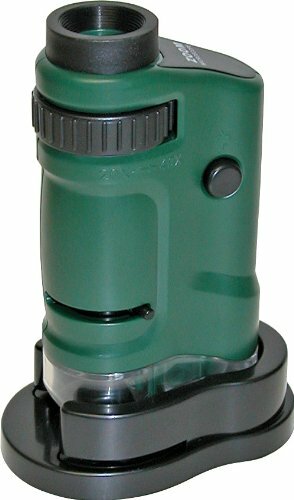 The MicroBrite from Carson Optical is a 20x-40x Zoom Pocket Microscope. 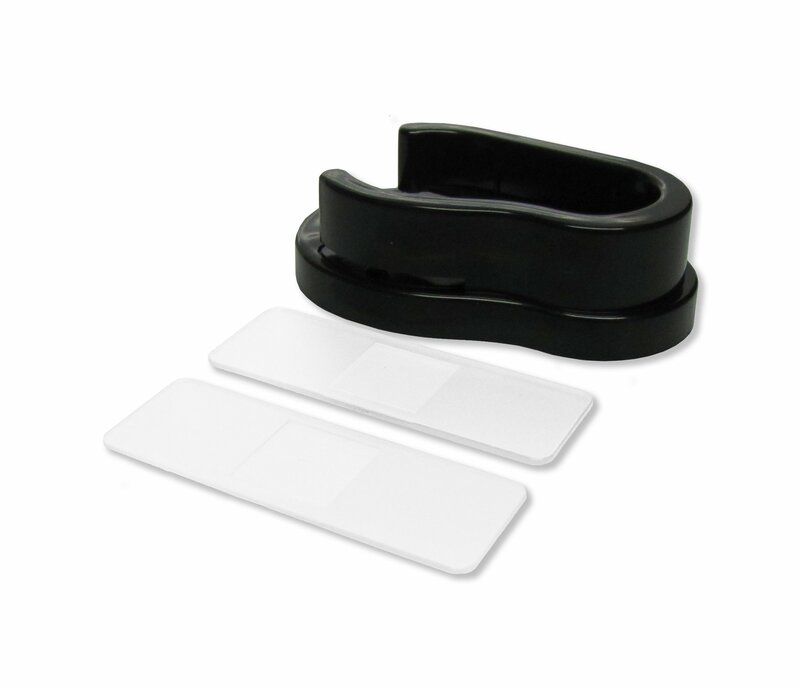 Super-bright LED light illuminates your viewing subject to make sure a clear, bright image. 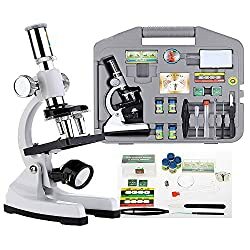 View your object at 20x magnification or zoom in to an impressive 40x magnification to look even the finest main points. 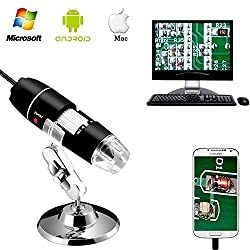 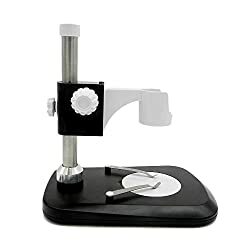 Simply place the MicroBrite Zoom Pocket Microscope straight away on any subject to look a magnified view or use the included base to view specimen slides. 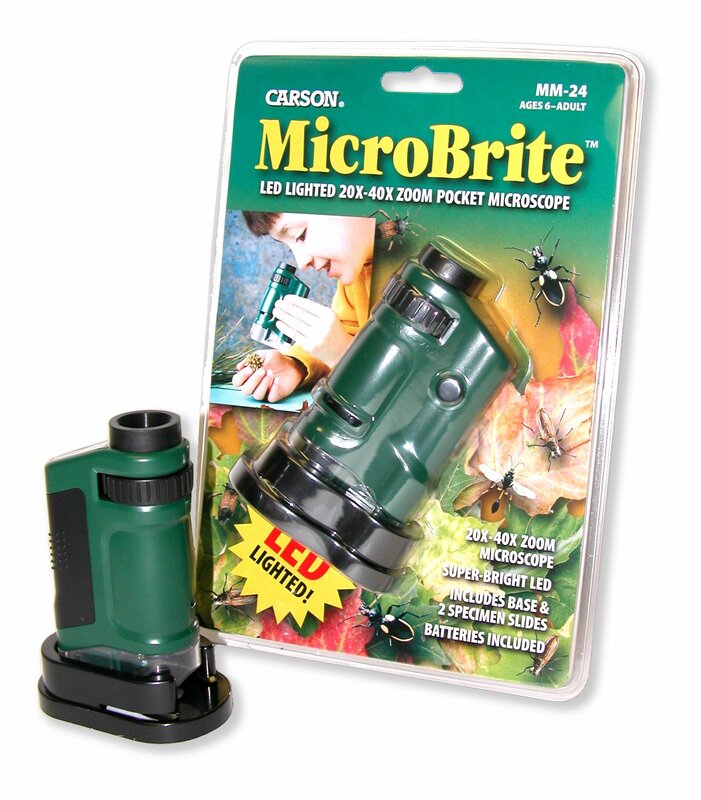 The MicroBrite is so compact and portable you’ll bring it with you anywhere. 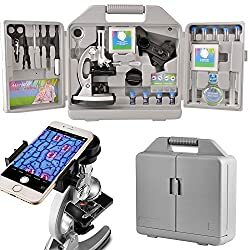 The Microscope comes complete with Pocket Microscope, 2 slides and base stand.